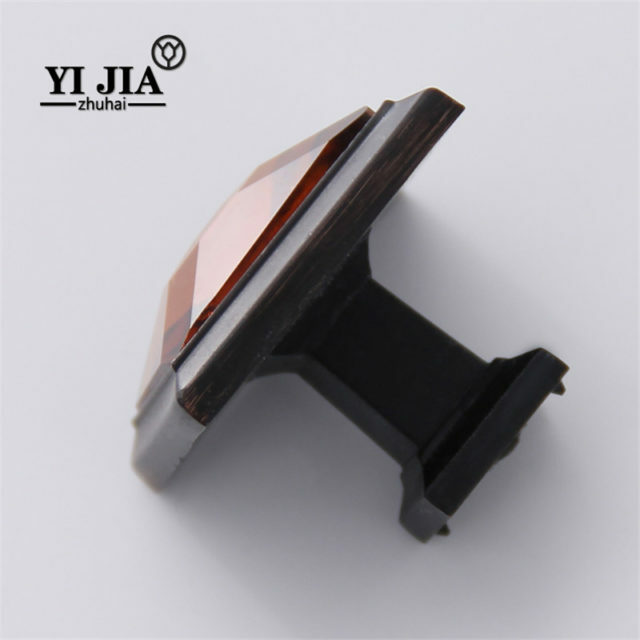 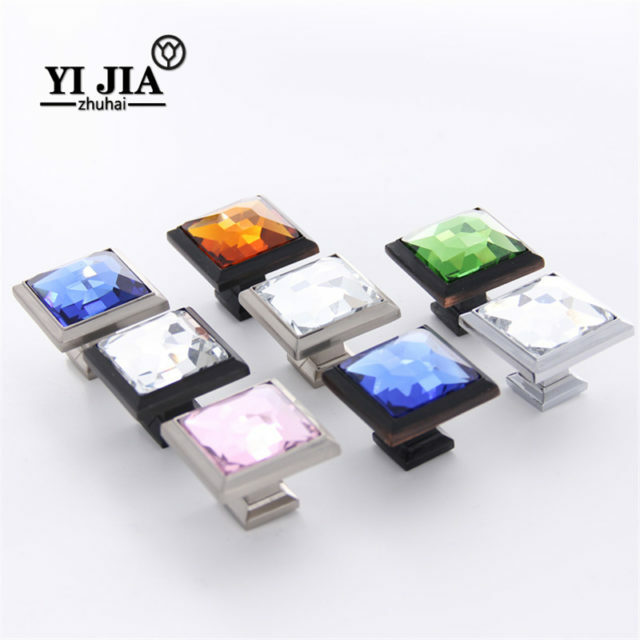 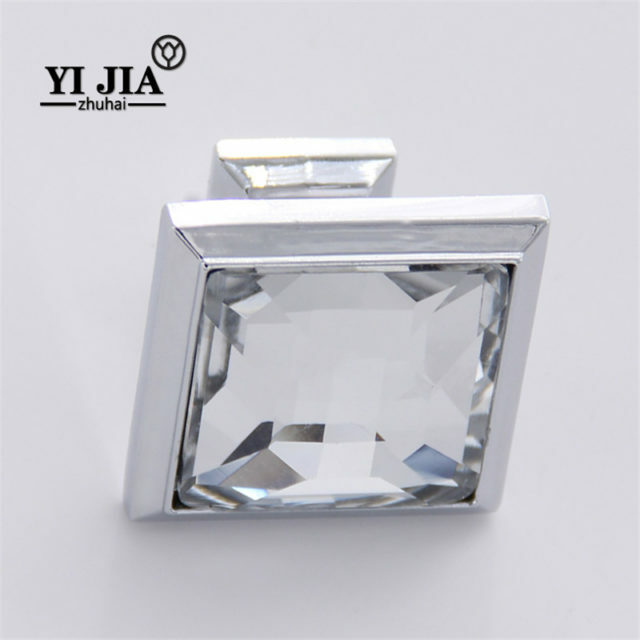 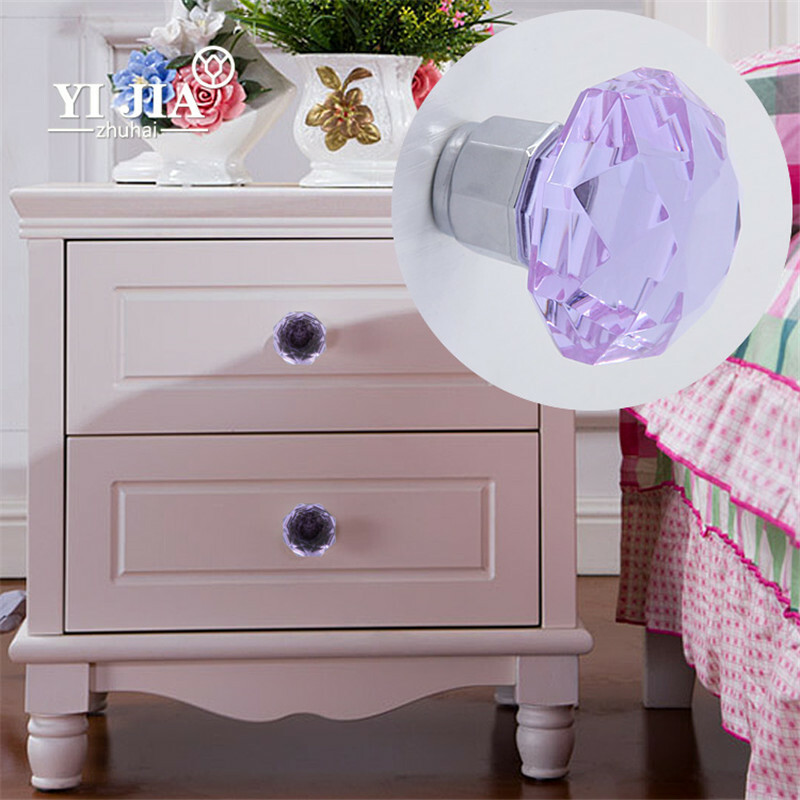 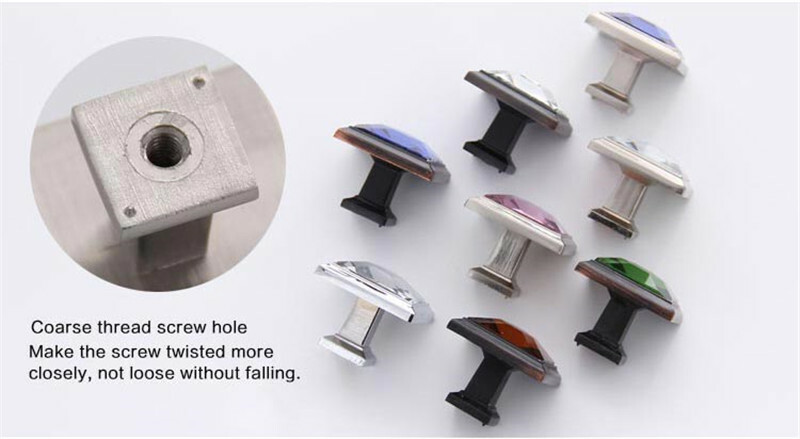 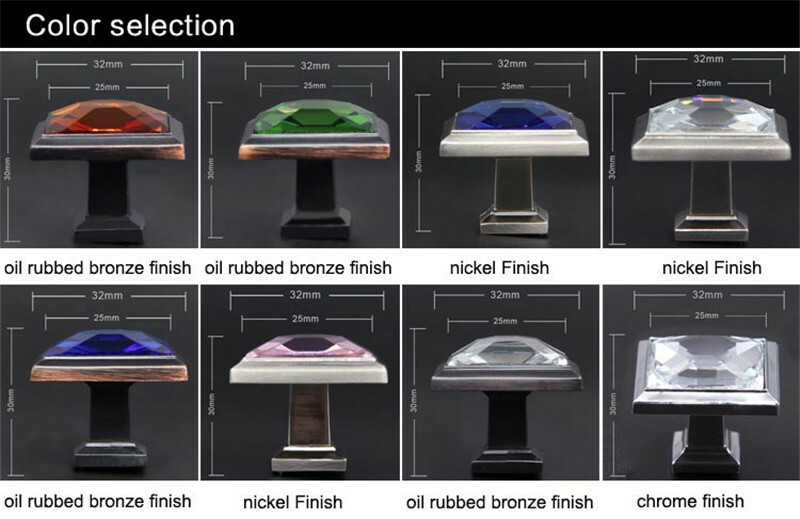 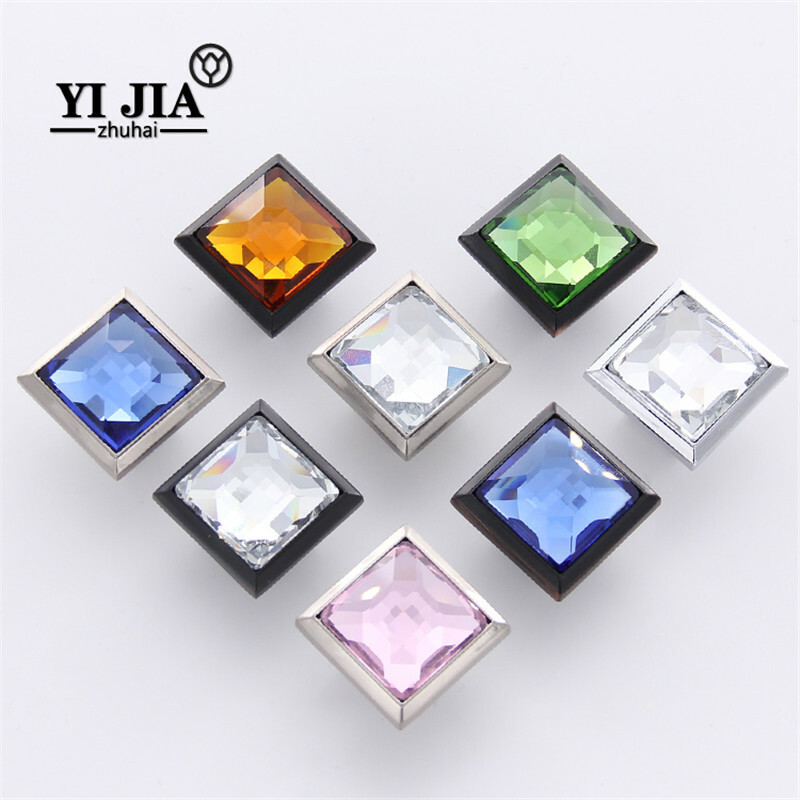 This round crystal furniture knob be suitable for cabinets, bedside cabinets, lockers and so on. 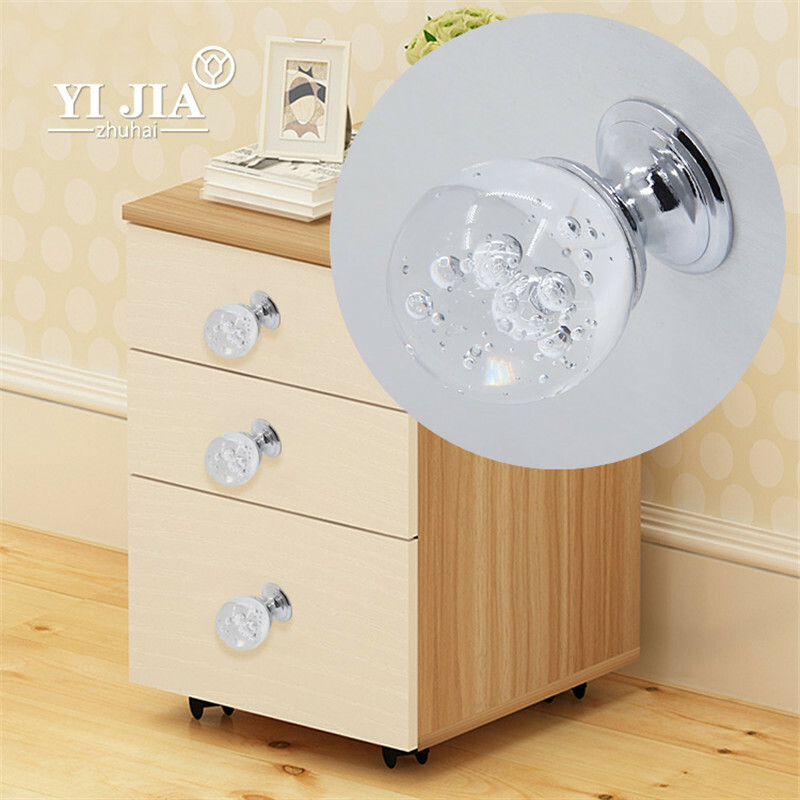 Above the crystal in the sun shines under the shiny, round furniture knob with your home regardless of any style of the cabinet will match the bright feeling, because the circular crystal furniture itself is a very attractive Vision of the decoration. 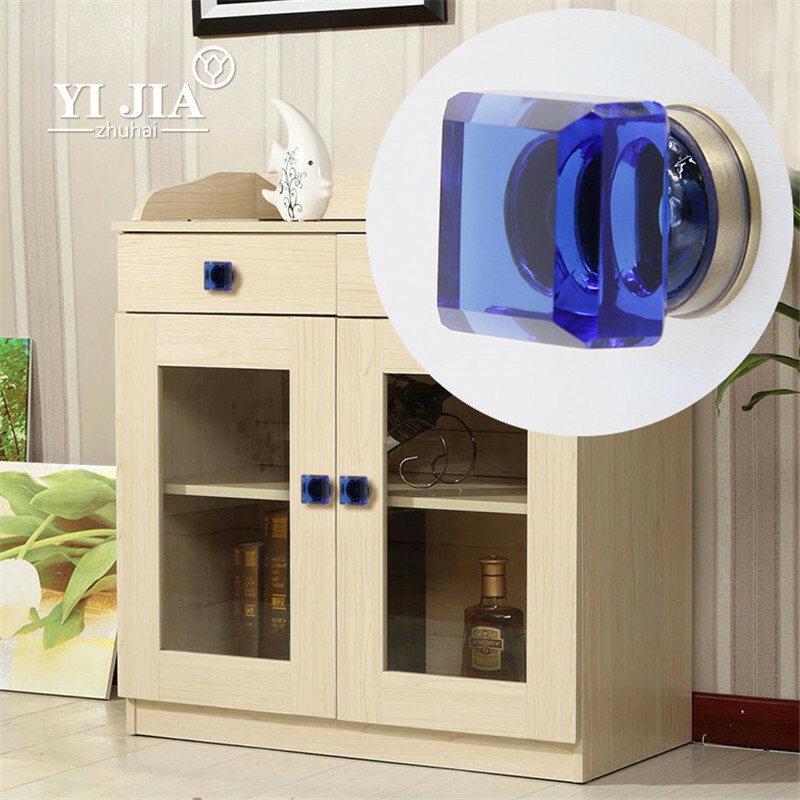 Advanced technology, high-quality materials, tested, our handle will not release formaldehyde and other harmful gases; the use of environmentally friendly chemical materials, will not contain toxic metal gas, will not hurt the health of the family; our handle withstand strong, long life; general handle if you encounter water, easy to be oxidized, corrosion fast, shadow product appearance, but also cause pollution to the skin, our handle does not appear this situation. 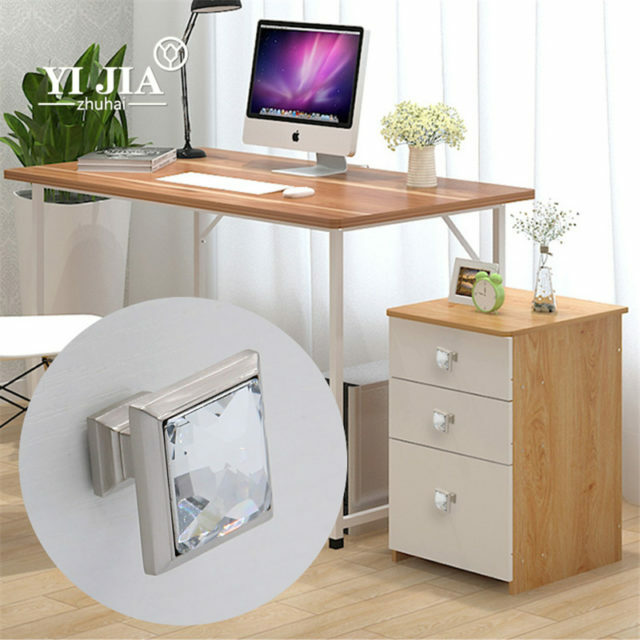 Simple atmosphere, whether it is modern or European-style can be a perfect fusion, is so natural. Whether it is to pursue the modern simple style or personality with the wind, it make you decoration more perfect! 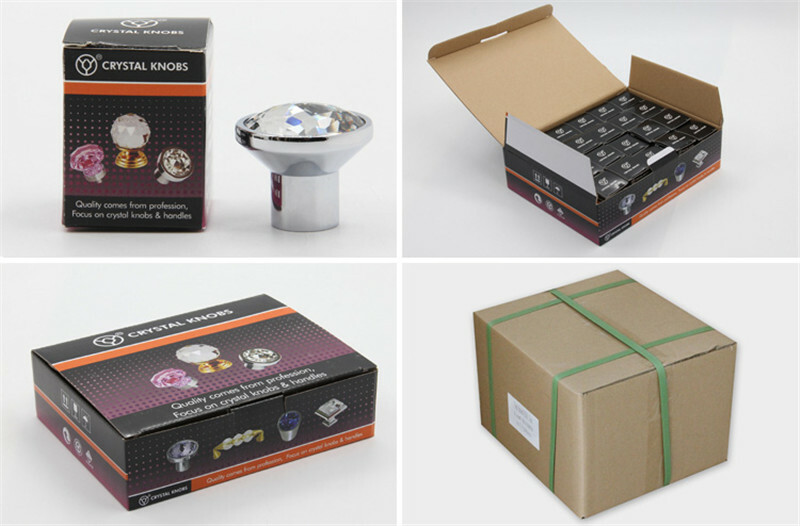 It may not be the most eye-catching, but definitely the most engaging, the most practical! 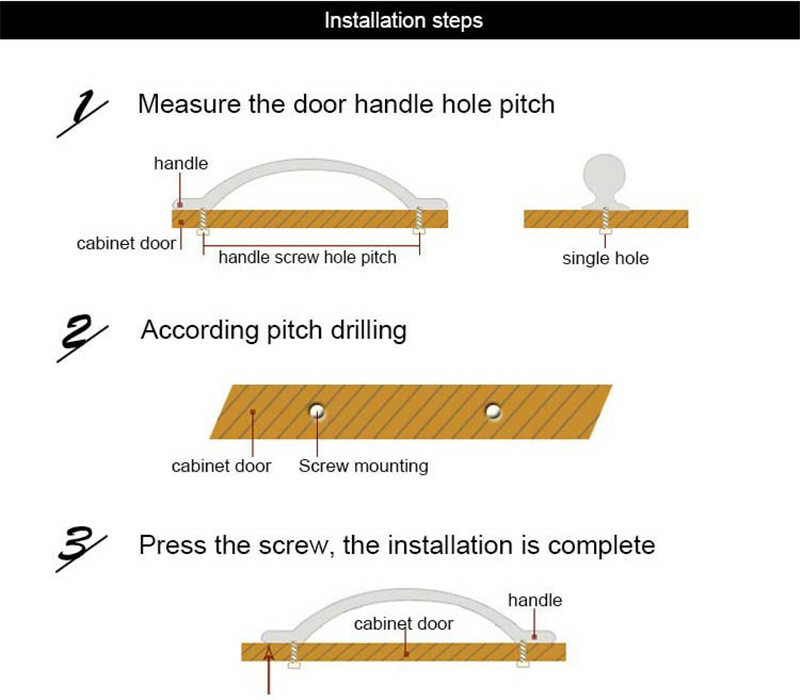 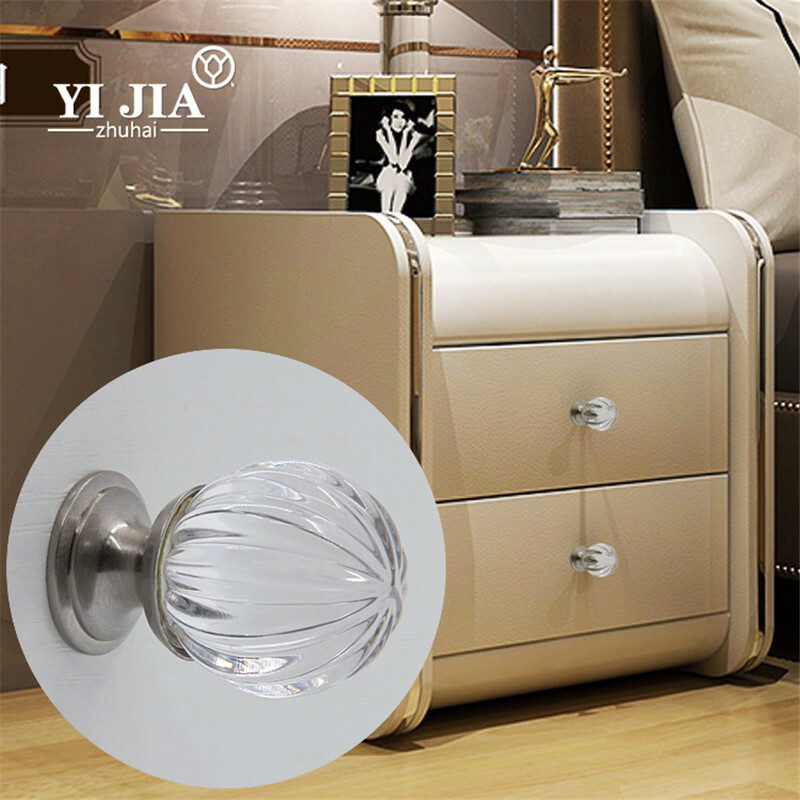 Be different from the general cabinet handles, our round crystal handle can give you a different feeling, bring you not the same good mood. 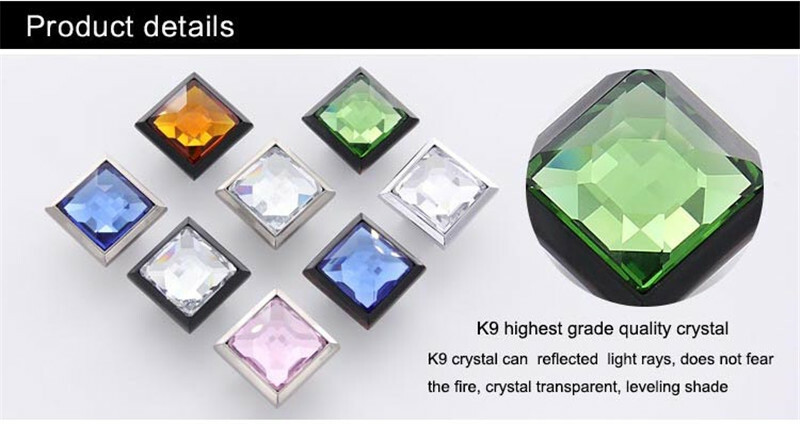 Crystal is not only static beauty, but also has a dynamic beauty, the light through the crystal refraction and reflection, so that crystal handle looks very bright, very dynamic, like a diamond inlaid on the furniture. Strong and easy to wear, never fade, durable, with a cool and smooth touch, highlight the taste. 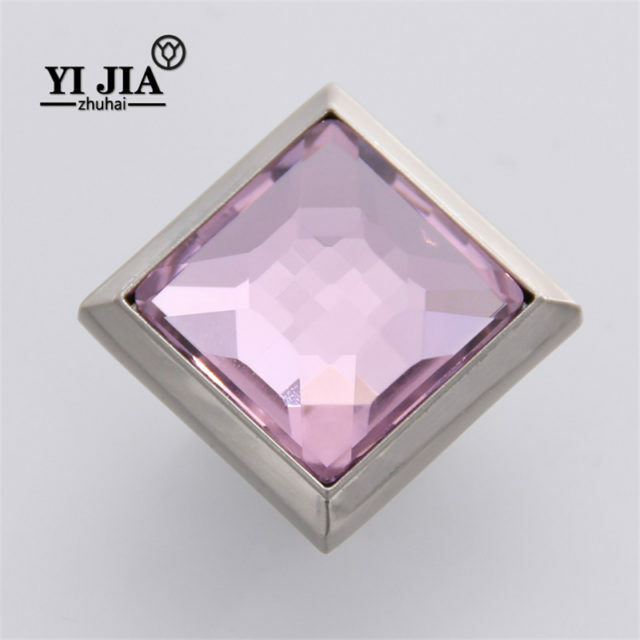 Simple, refined, the most grade of things from the most simple things. Noble atmosphere on the grade, noble yet elegant. 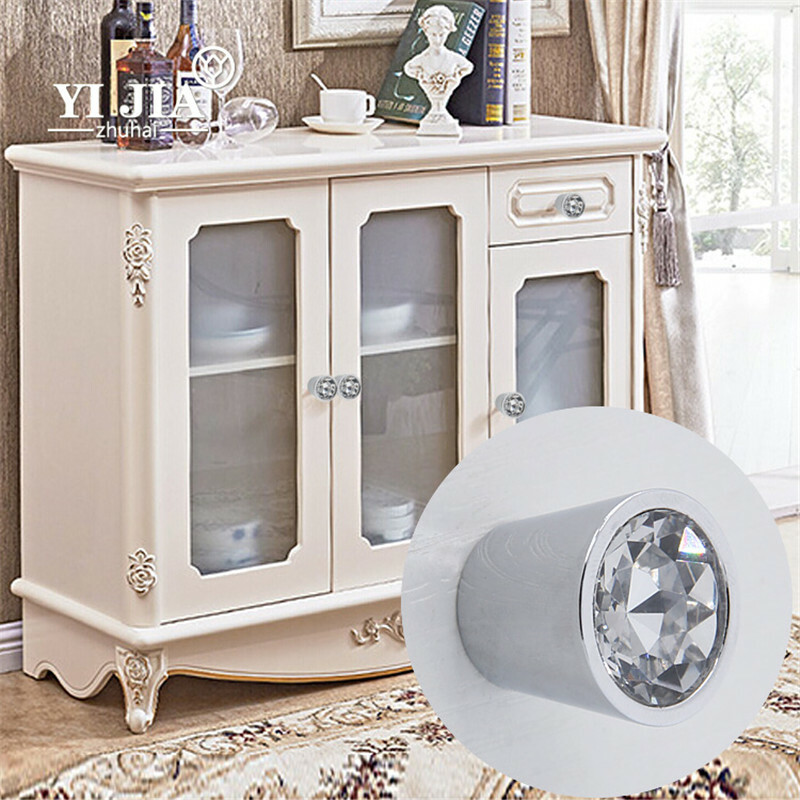 Classic, wild, the atmosphere, is the representative of modern life.